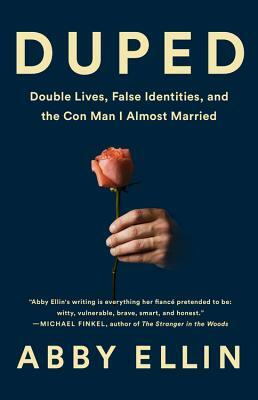 In Duped, Abby Ellin studies the art and science of lying, talks to people who've had their worlds upended by duplicitous partners, and writes with great openness about her own mistakes. These remarkable stories reveal how often we encounter people whose lives beneath the surface are more improbable than we ever imagined. how of great imposters, many of whom occupied important swaths of her life.